Many states require some form of automotive inspection, including Delaware. 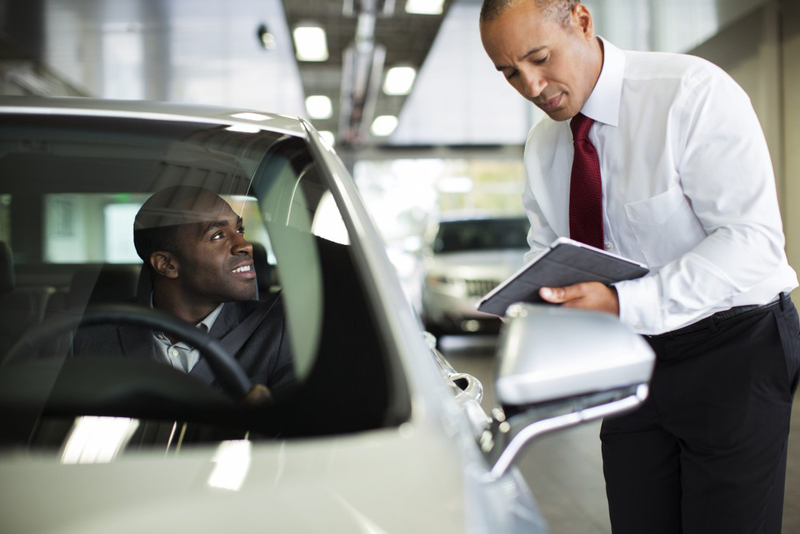 While the criteria vary by state, the main purpose of an official inspection is to make sure every vehicle on the road meets standard safety and performance requirements. Who Can Perform an Inspection? Only a certified technician like the ones at the Carman Service Center can perform a state inspection. They'll examine your tires, brakes, exhaust system and more. If there are any outstanding issues, your vehicle will fail the inspection. What if I Fail Inspection? Chances are you'll just need some repairs or maintenance to get your vehicle back in passing condition. Schedule an appointment with Carman Lincoln for fast, easy service, and we'll have you back behind the wheel in no time! If your state inspection is up for renewal, it's time to schedule an appointment with Carman Lincoln! We offer the best auto service in Delaware! Simple call or schedule your appointment online today.